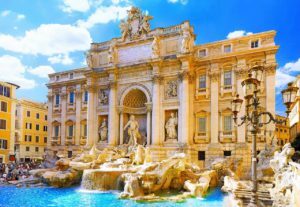 Rome in a day for cruisers is perfect for cruisers who have just few hours to spend in the eternal city: you will maximise your time in Rome with the help of our drivers and guides. Our private driver will pick you up at Civitavecchia Port for a Full Day Top Class Shore Trip to Rome. Drivers have all a special authorization that enables them to enter all restricted areas of the port. Therefore, you will meet our driver directly at the ship dock, when you get off the ship. 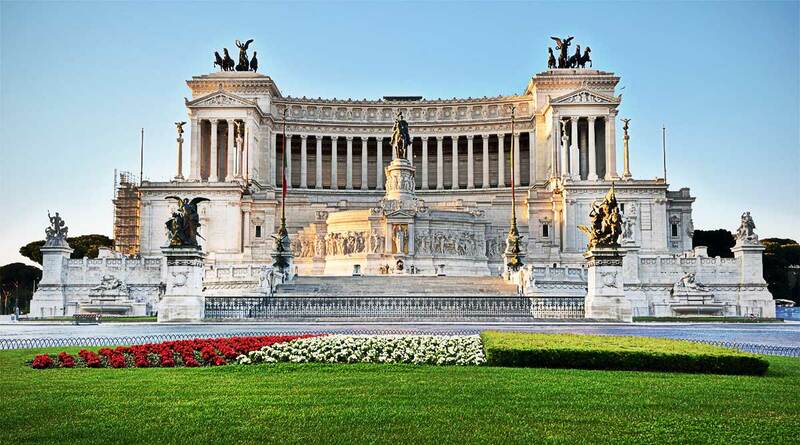 Our English-speaking private driver will take you to Rome city center, where you will meet our private guide. 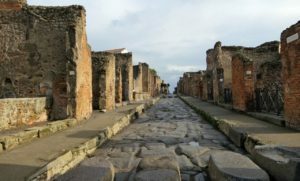 A local expert with a degree either in Archaeology or in Art and History, our guide will make you discover all the beauties of Rome. 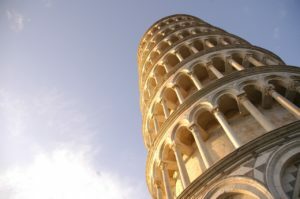 You will begin with the Vatican: you will have the unique opportunity to visit the Vatican Museums and the Sistine Chapel with priority skip the line tickets. 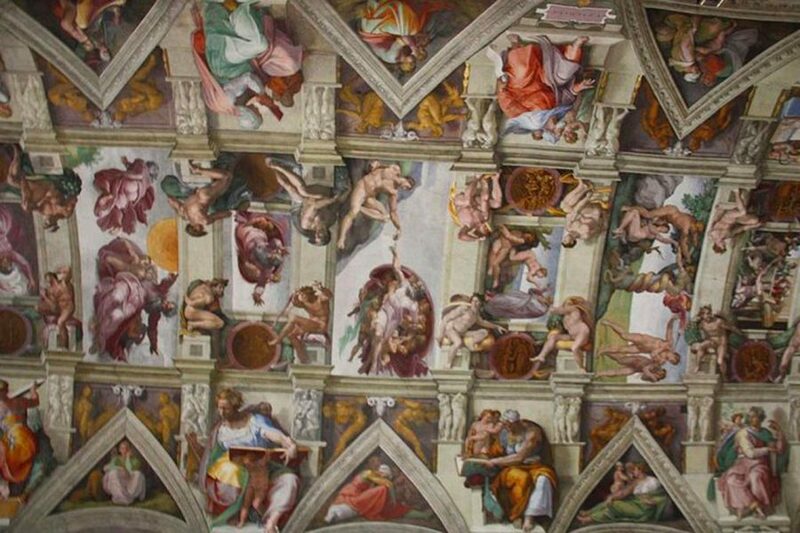 You will admire the impressive collection of Roman antiquities and paintings in the Vatican galleries and Michelangelo’s masterpiece in the Sistine Chapel. After the Vatican, our driver will accompany you and our private guide to the Colosseum, Rome’s most famous landmark. 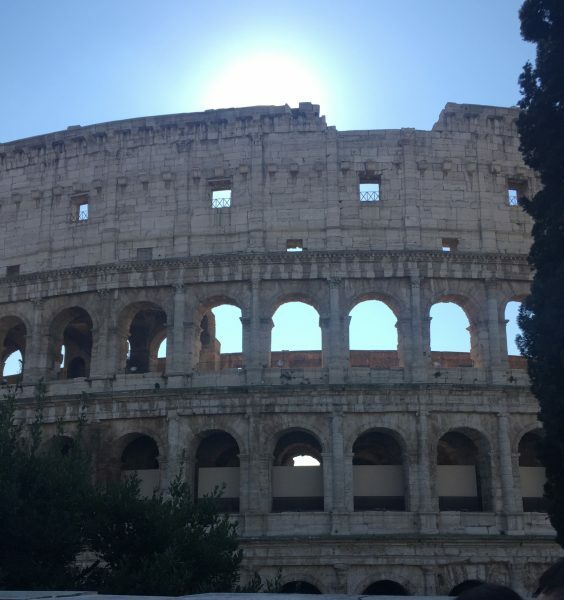 With our private guide you will enjoy an exciting visit of the Colosseum with skip the line tickets and of the Pantheon. 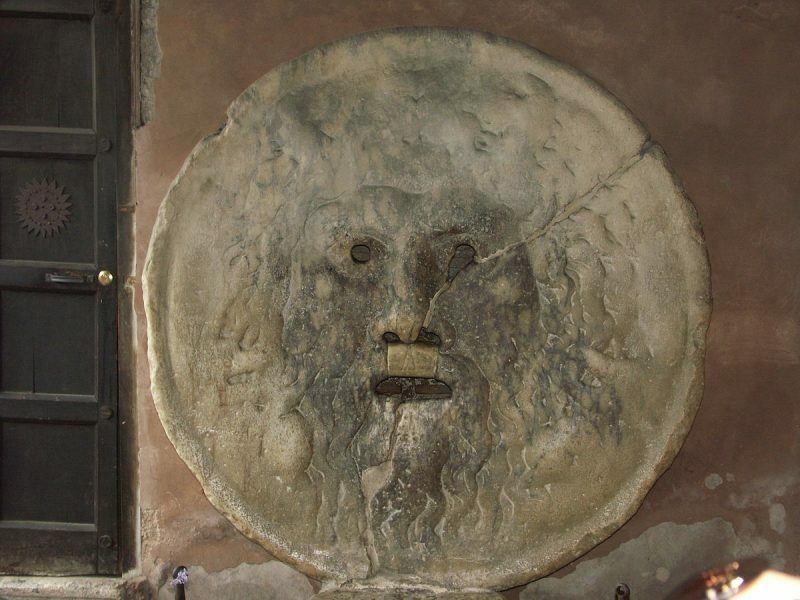 With its huge dome, the Pantheon is one of Rome’s best-preserved Roman buildings. 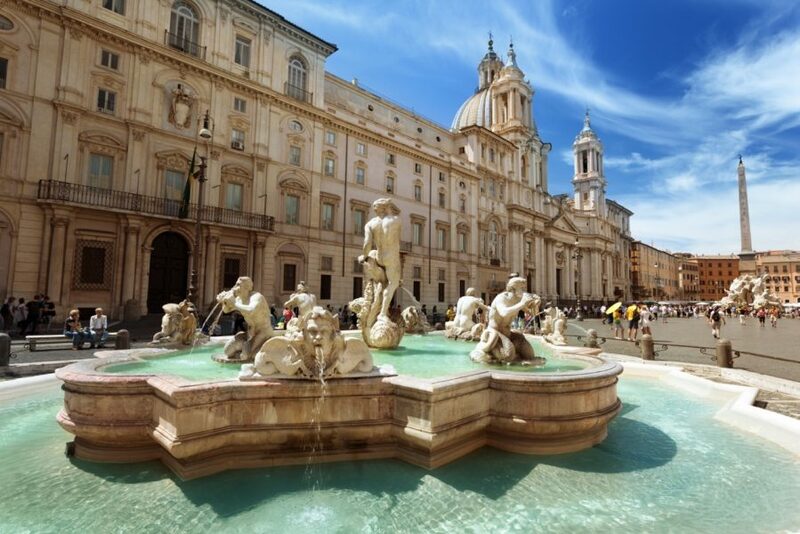 Your journey in Rome will continue with our English speaking private driver that will take you to discover some of Rome’s most stunning spots, such as Trevi Fountain, Spanish Steps, the Key Hole, Circus Maximus and the Mouth of Truth. You will have plenty of time to admire these monuments and to relax! At the end of the tour our private driver will take you back to Civitavecchia Port. 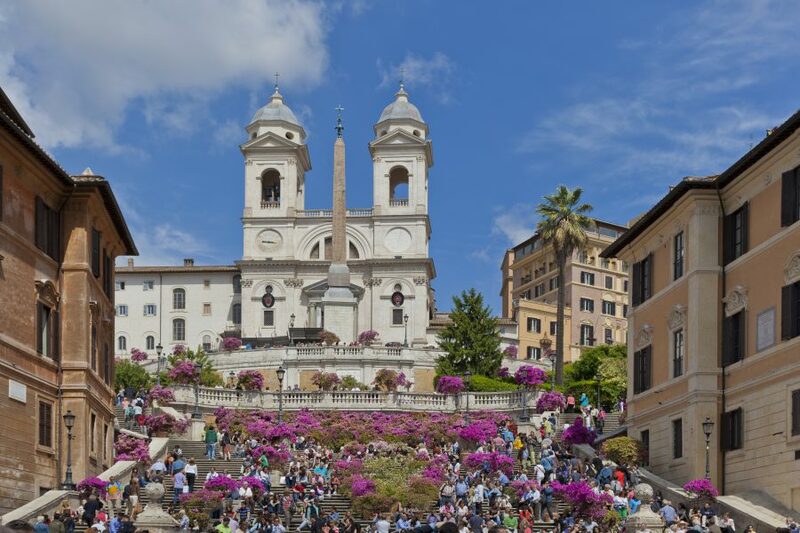 Visit Rome’s most famous highlights in just one day! Our English speaking private driver will pick you up directly at the ship down and will drop you off at Civitavecchia port at the end of the tour. He will be at your disposal for the entire day. Tired of endless lines? Enjoy priority entrance with skip the line tickets for the Vatican Museums, Sistine Chapel, the Coliseum and the Roman Forum. 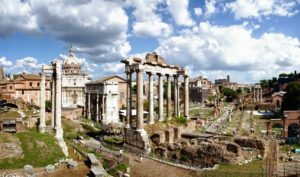 You will visit the Vatican and the Coliseum with a private guide, a local expert with a degree either in Archaeology or in Art and History. 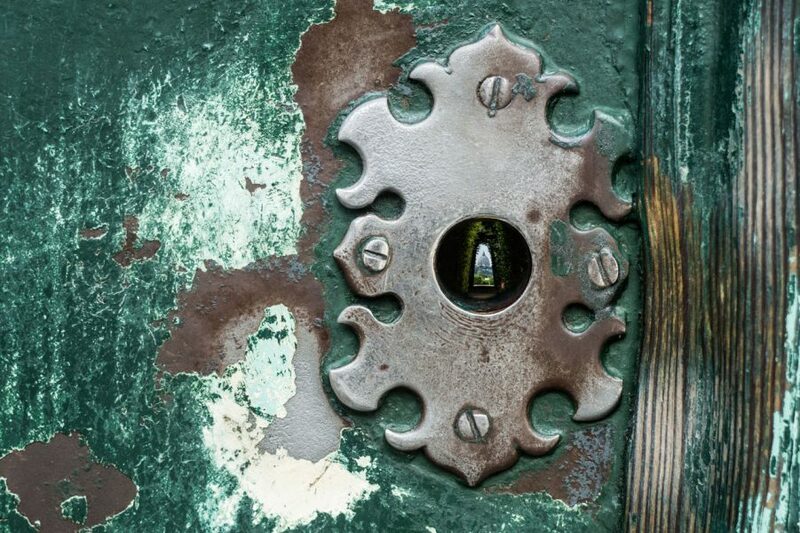 You will learn anecdotes, legends and traditions that you would never know without a local guide! comfortable clothes and shoes For churches your shoulders must be covered and your pants or skirts are admitted if they are at the knees.